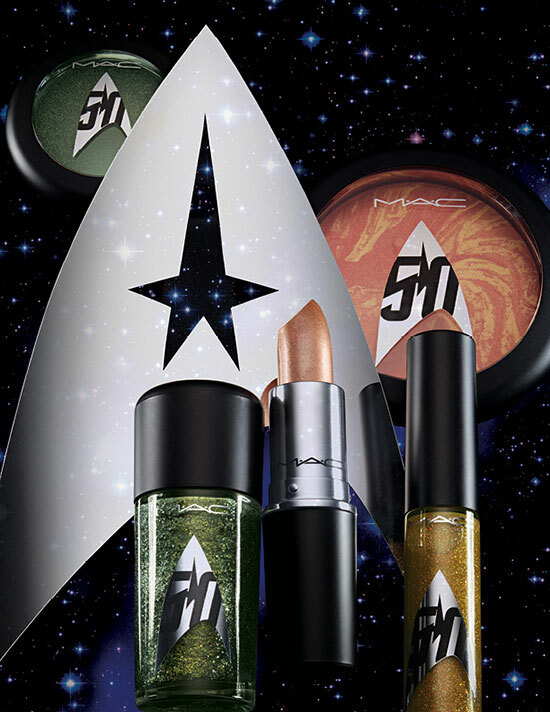 MAC Cosmetics has unveiled a makeup collection inspired by the iconic film and TV franchise, “Star Trek”, to celebrate the franchise’s 50th anniversary. Fans of the long-running series can now transform into the beautiful, smart and strong ladies of “Star Trek” like Deanna Troi, Uhura, Seven of Nine and the Orion Girl, Vina. The collection includes 25 pieces which includes products for the lip, eye, nail and face. “Star Trek is an iconic pop culture phenomenon whose storylines pushed gender and racial boundaries,” said MAC creative director James Gager in a statement. 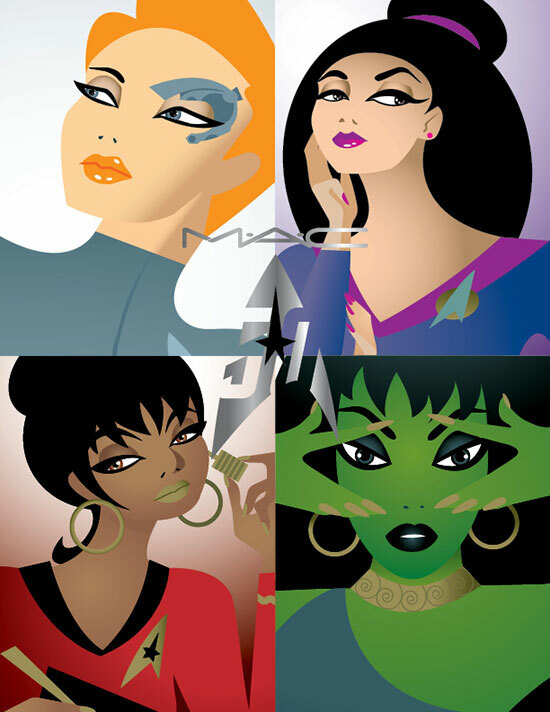 “For its 50th anniversary, we celebrate each of Star Trek's powerful women in a transcending, transformational makeup collection,” he added. The Star Trek-inspired MAC collection will be available online starting from 25 August 2016 and in stores on 1 September 2016 in the U.S. It might take quite a while for the products to arrive in Asia, but surely they’ll find their way here too!